Belfast-born Jonathan Byers began playing the cello at the age of seven and later went on to study at the Royal Academy of Music. 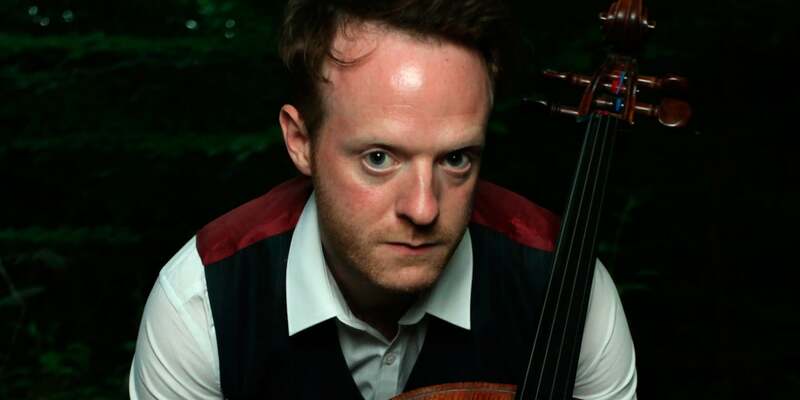 As cellist in the Badke Quartet he has performed at festivals in the UK and overseas, including the Aldeburgh and Verbier Festivals and venues such as the Wigmore Hall and Kings Place. Jonathan has a busy freelance career performing as guest principal with many orchestras and period instrument groups.